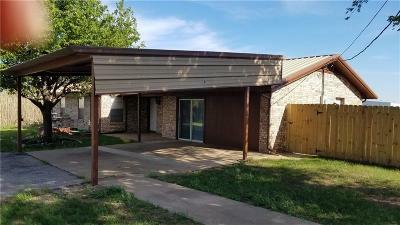 The property is located just on the outskirts of town but in an unincorporated area. This completely updated home comes with a acre of land so bring your horses, expand your business, or simply enjoy the private patio area just outside your mater on-suite. 4th bedroom could easily convert to home office. Must see to appreciate all this move in ready home has to offer.